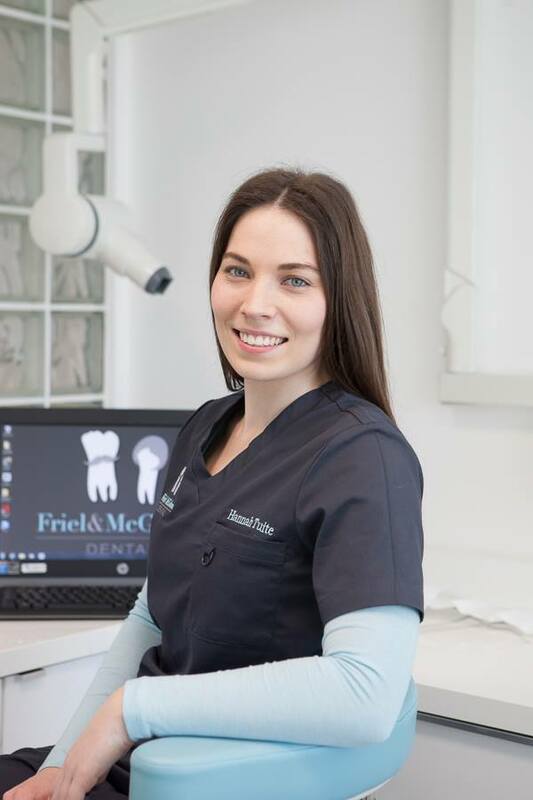 Hannah has been working as dental nurse in Dundalk since 2009. 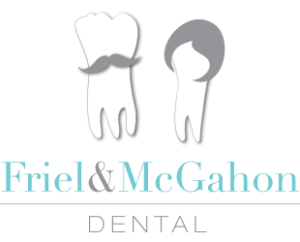 She attended the Dublin Dental Hospital and received her diploma in dental nursing in 2013. She is a crucial member of the team both in and out of surgery and a pleasure to be around. In her spare time she loves watching movies and really enjoys her pilates class. Some day she would love to travel the world but we hope it isn’t some day soon.